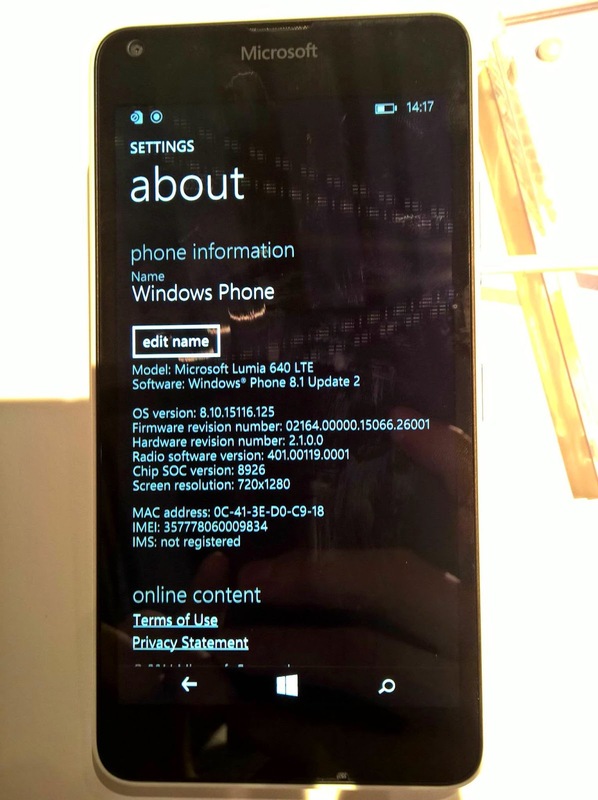 Windows Phone 8.1 Update 2 is the upcoming update to the Microsoft's Windows Phone OS, also known as GDR2 or general distribution release 2. The update is still in works and will be available to all the PFD users in the upcoming weeks as an OTA update, like other updates. Last week at the Mobile World Congress 2015, Microsoft introduced two new devices in the Lumia range that give people greater flexibility when and where they get things done. 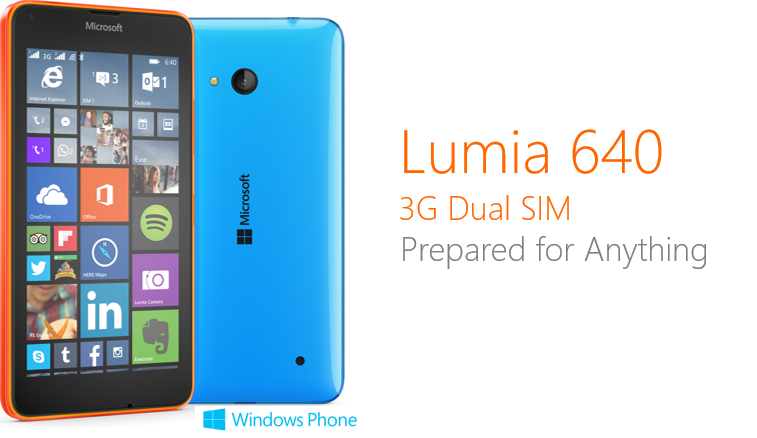 As a matter of fact, both these devices come with the latest update i.e GDR2 . Let us take a look what is new in this update. 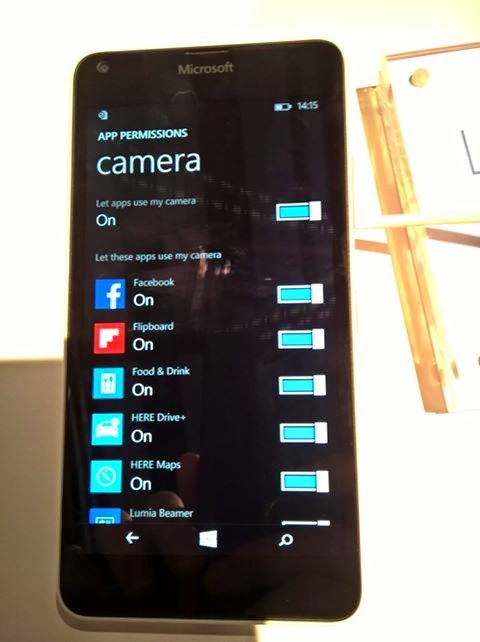 Starting from the startscreen, the all apps button(at bottom) is now replaced by the text saying "All apps"
The settings are grouped now under a heading, a minor tweak but somewhat resembles, to some extent, with what we see on Windows 10 Tech Preview for phone. 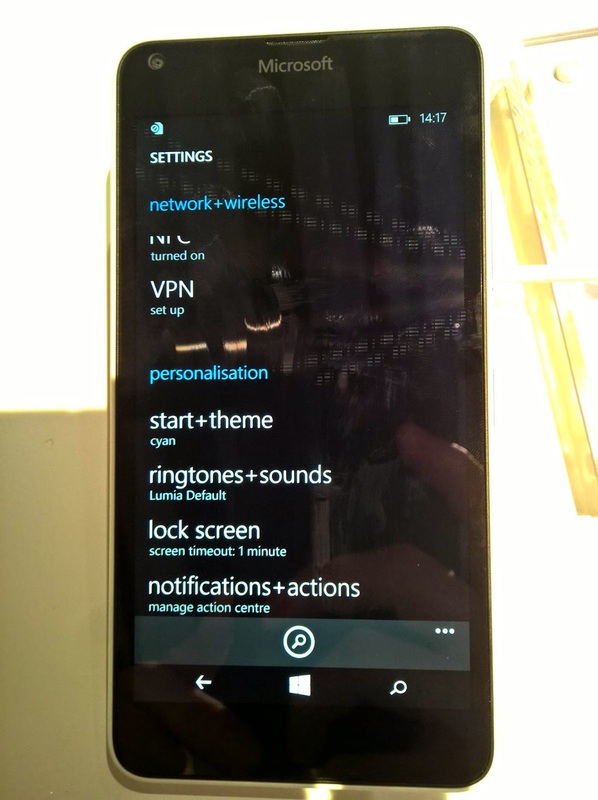 The start+theme , ringtones and lock screen are categorised under personalization. Similarly, mobile data, WI-FI, NFC, Bluetooth and VPN are under network+wireless. 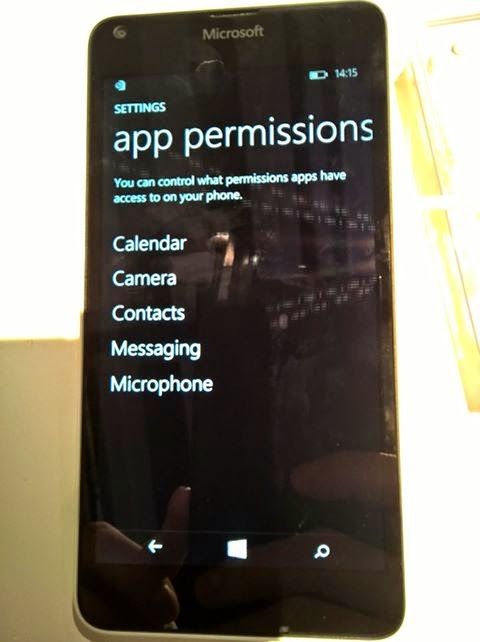 This update adds a new feature "app permissions" which allows you to take control of the app functionality and what other apps can access it as can be seen from the pictures below. And finally, we have the about section under settings. There is a minor tweak like now we can edit/change the phone name without the hassle of connecting the phone to the PC. This change is welcomed! 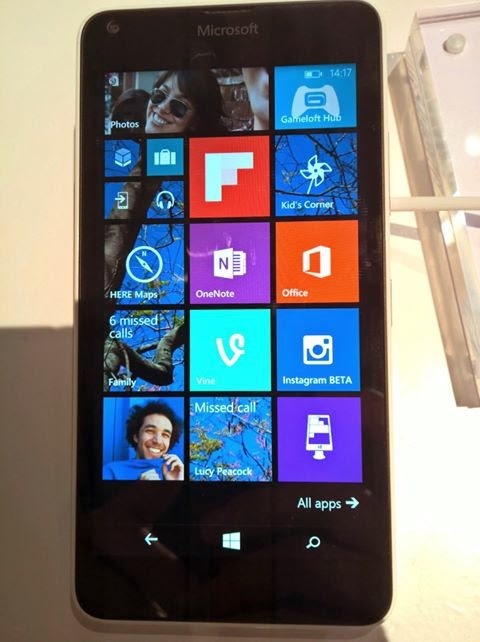 That is your new Windows Phone update and i hope you like the post. If you have any questions or queries, feel free to contact us.